Tee it Up for Charity ! Every fall, since 2007, the Big Canoe Chapel Men’s Fellowship sponsors a Charity Golf Tournament to fund it’s ministries. This is our only fundraiser of the year. All funds raised are used to support those in need in Dawson and Pickens County. The 2018 Tournament will be Wednesday, September 19th at Big Canoe. We hope you will form a team and join the fun and fellowship to help provide to those in need in Dawson and Pickens Counties. 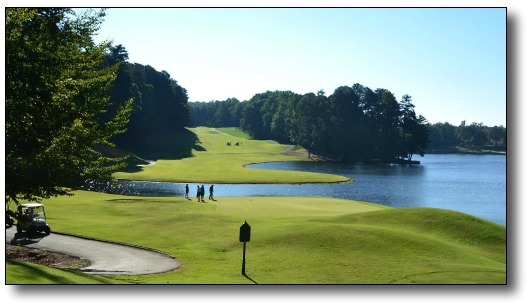 If you cannot play, we also offer tournament and hole sponsorships or donations. 2017 was our 11th Annual Tournament. It was a great success! You can see photos of the fun HERE. Details for the 2018 tournament. Meanwhile, you can contact the Tournament Chairperson, Brad Herren at [email protected] for questions. Thanks for your continued support of this important Ministry.